Subscribing is now easier than ever! You can now subscribe online with your credit card, by simply clicking on your relevant subscription option, adding it to your cart and checking out! 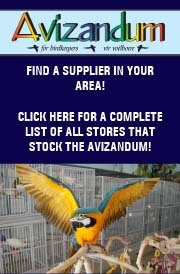 Under delivery address ad you contact details and postal address. Under Additional comments you can say what issue you would like to start with and then click continue. Under Shipping, Select Free Postage South Africa. Click continue and fill out your credit card details and you are a subscriber! 1. Having your magazine posted to you for free, and receiving the latest issue before it is released in stores. 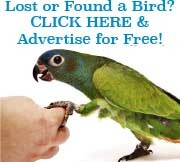 The articles are always of value, even if you don’t need them immediately, you can refer to them when you or your friends have a need for that information.Often the information is not available in books or on the internet as many skilled breeders don’t bother to publish their personal experience. 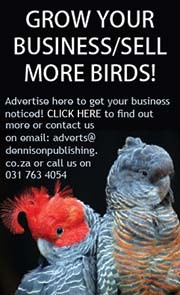 Think about it.How many of South African skilled breeders do you know that publish their findings on the internet? However, they do consent to articles in Ultimate Exotics. 2. It costs you less and you can be sure not to miss a single issue! To all Ultimate Exotic subscribers we would like to thank you for the loyal support you have shown Ultimate Exotics over the years and particularly the support you have shown this year. 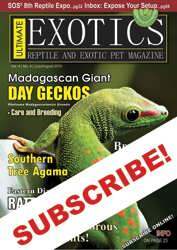 The Ultimate Exotics is a bi-monthly 40pg full colour magazine of international standard. Don’t miss out on a single issue, subscribe online now! 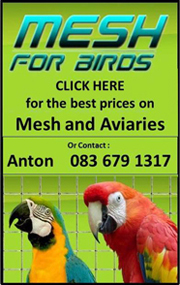 Be the first to review “SUBSCRIPTION, ULTIMATE EXOTICS, South African incl. Postage (1 Year)” Click here to cancel reply.